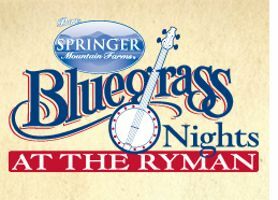 Sedona, AZ -- The seventh annual Sedona Bluegrass Festival will be held at the Los Abrigados Resort and Spa in the heart of Sedona, June 8 & 9, 2013. The festival, presented by Chamber Music Sedona, will feature David Grisman and his FolkJazz Trio and will include the Matt Flinner Trio, Burnett Family Bluegrass, Sonoran Dogs, Titan Valley Warheads, Muskellunge Bluegrass and Pick & Holler. Imagine some of the world's best Bluegrass music in an intimate setting alongside beautiful Oak Creek nestled among tall cottonwoods providing an idyllic setting for Magical Music in the Red Rocks. 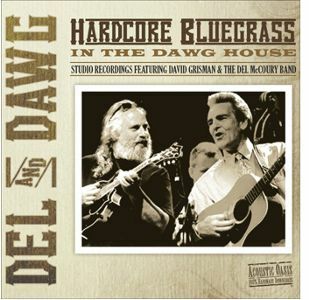 David Grisman's Acoustic Oasis Released HiDef Bluegrass is releasing of their Hi-Def Bluegrass Compilation, the second in a series of releases utilizing the highest quality sound format available (24 bit, 96khz). The first release, Firt Time Together featured David Griman, Martin Taylor and Frank Vignola.